Sleep Apnea Awareness Week: Where is a Sleep Clinic Near Me? The week of October 1st through October 7th is dedicated to Sleep Apnea Awareness by the American Sleep Association. 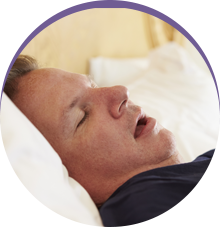 The mission behind Sleep Apnea Awareness week is to provide education and awareness regarding the common sleep disorder. 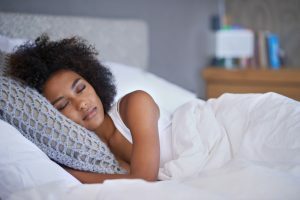 It is estimated that 18 million Americans suffer from a form of sleep apnea; however, that number is expected to be far higher because it is believed two to four percent of all Americans have undiagnosed sleep apnea. 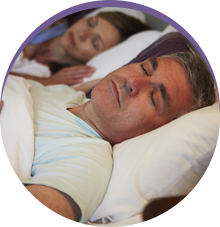 With the sleep disorder holding the potential to cause serious and potentially deadly complications when left untreated, we are joining the mission to raise awareness about the condition. 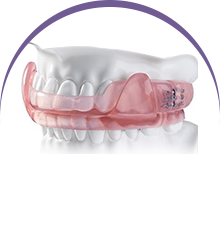 If you suspect you may have sleep apnea, this first question you need to ask yourself is, “Where is a sleep clinic near me?” As a dentist for sleep apnea, we have the answers to your questions. Comments Off on Sleep Apnea Awareness Week: Where is a Sleep Clinic Near Me?